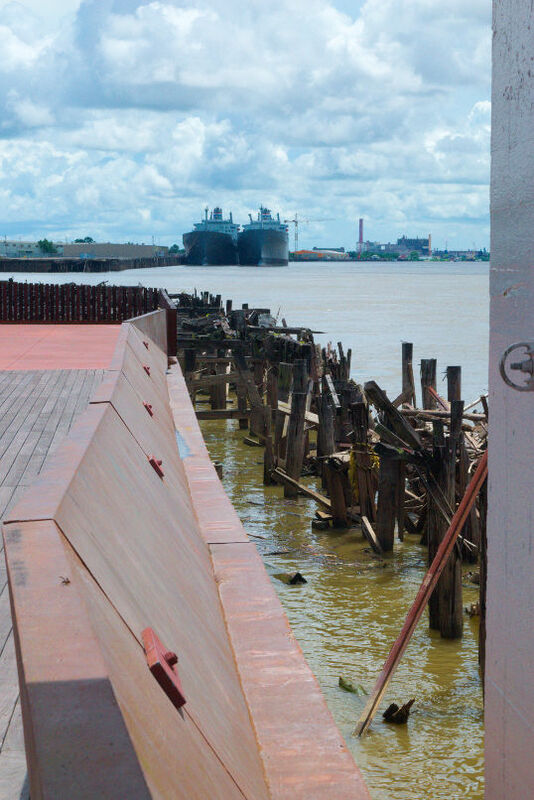 This entry was posted in Photography and tagged mississippi river, New Orleans, Photography, riprap, river, ships, water. Bookmark the permalink. “strong brown god” – what a great description of a river. If you’re not familiar with Eliot’s whole stanza, it’s really worth a read. Gives me chills every time.